Facebook executives must have been embarrassed last night as their latest acquisition Whatsapp was down for 3 hours. The guys behind the messaging app revealed that the fault was down to “server errors”. 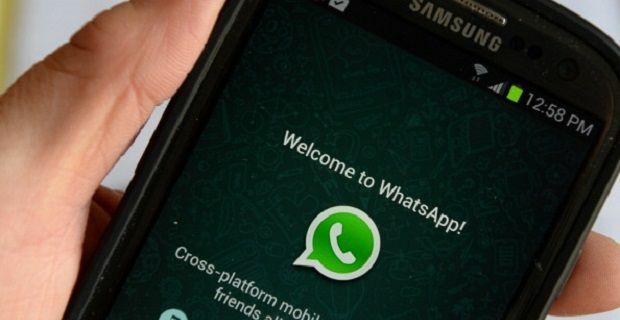 When Facebook purchased Whatsapp on Thursday the news centred on what the message app could do to connect Facebook to younger users who have been leaving their service. This sort of mistake won’t help Facebook to achieve its goals. The Facebook deal that was announced on Thursday values Whatsapp at £10billion. It’s made up of $4billion in cash (£2.4billion) and a further $12billion in Facebook shares (£7.18billion). After paying that sort of money, Facebook execs must have been a bit worried when their new service broke down last night. No one at Facebook or Whatsapp has commented on the downtime although an apology would be good. As would an assurance that the acquisition won’t affect the service that 450 million users rely on.